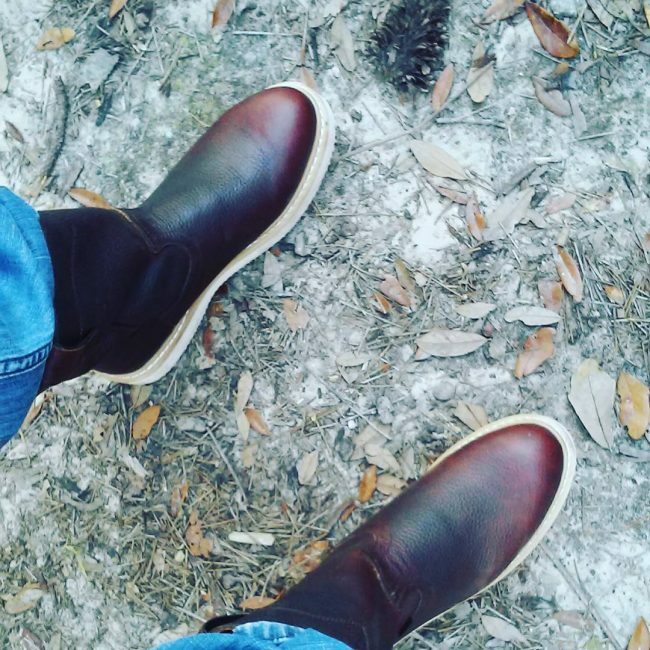 Justin boots have a long history that goes back to more than a century. 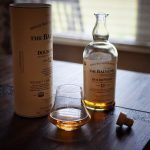 Despite their many years of existence they still maintain their traditional handcrafted looks. 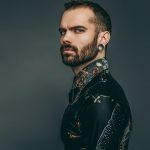 But, there are now more varieties than there were half a century ago and this means that some men will face challenges when choosing a pair and also when it comes to styling it. 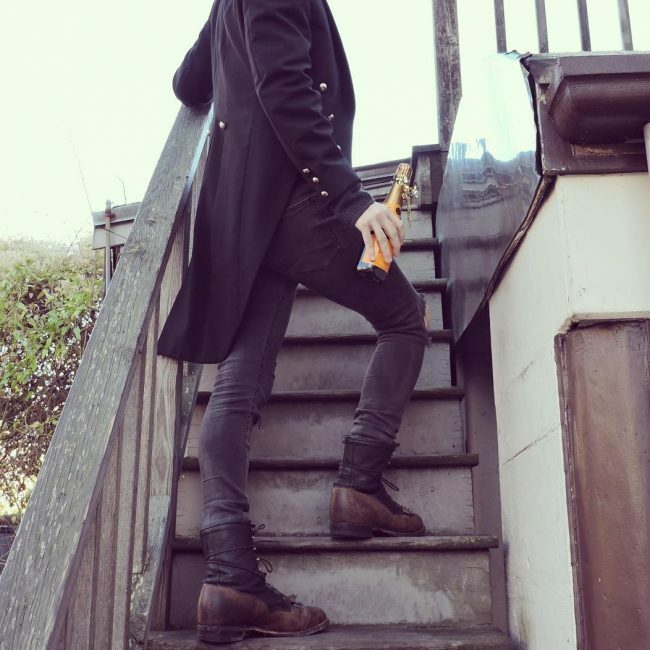 However, if you know the look that you want to achieve, and go for boots that fit you well styling should not be a problem. Look through the picture gallery below for some unique approaches that you can use to style your cute footwear. 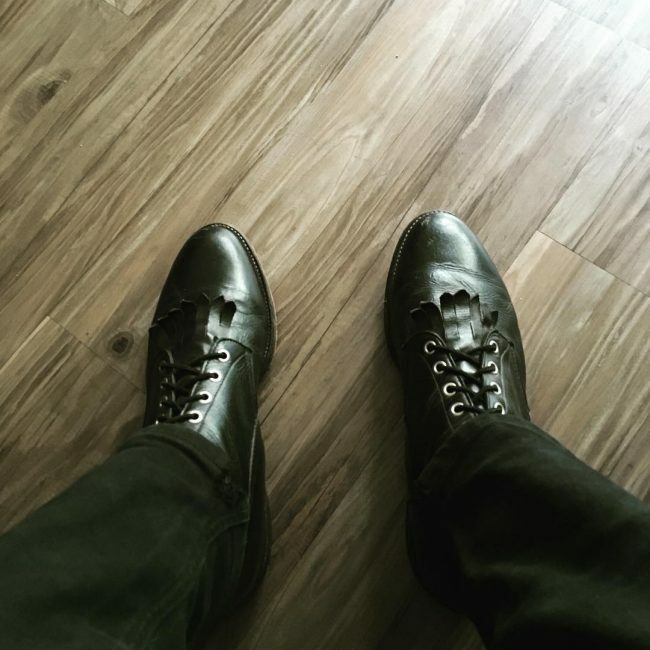 These boots maintain a black shade throughout out except for the brown sole. They also have some lovely patterns on the instep and a broad square toe, and they look fantastic with the roll up jeans. 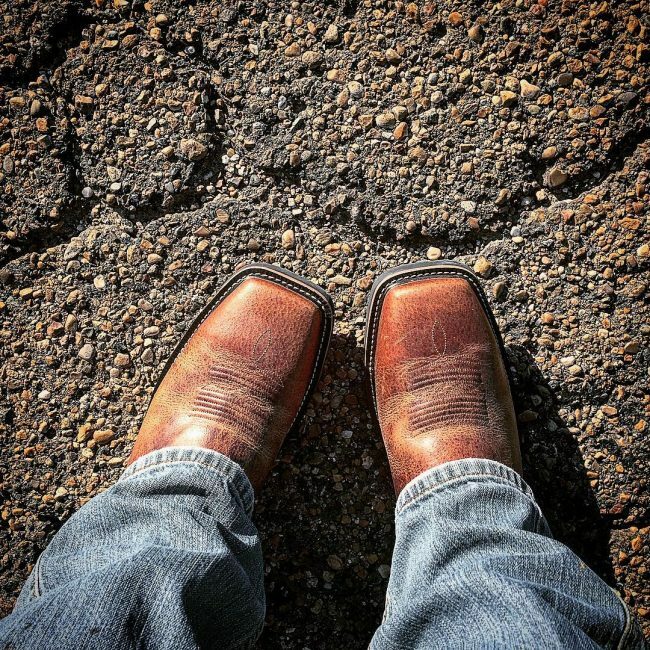 It is not always about the western cowboy style because Justin boots can also come in a modern design like these. Here they have a contemporary work boots design, and they pair with brown jeans to create an adorable outfit. 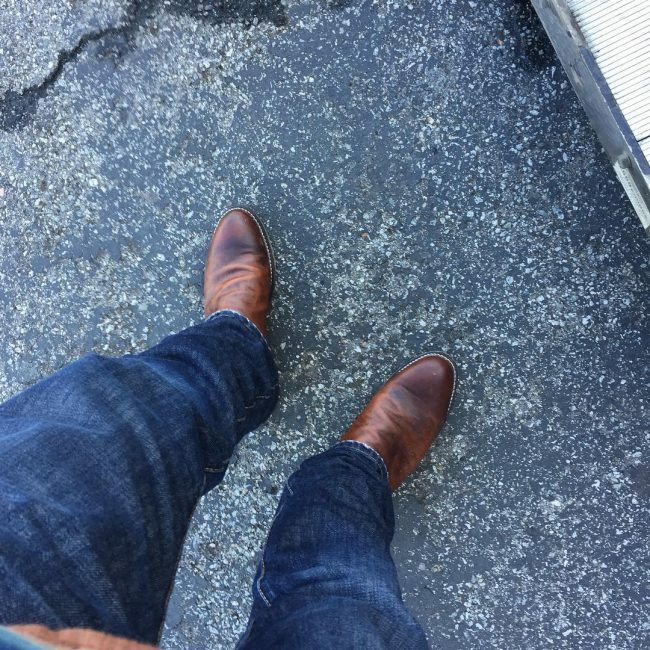 These dark tan boots maintain a classic cowboy look, but they also look smooth and neat. This type of footwear always goes well with jeans, and for this design, they pair with raw denim and a red t-shirt. In this style, the brown boots combine with blue jeans and a checked shirt to create a modern western look but with a traditional touch. 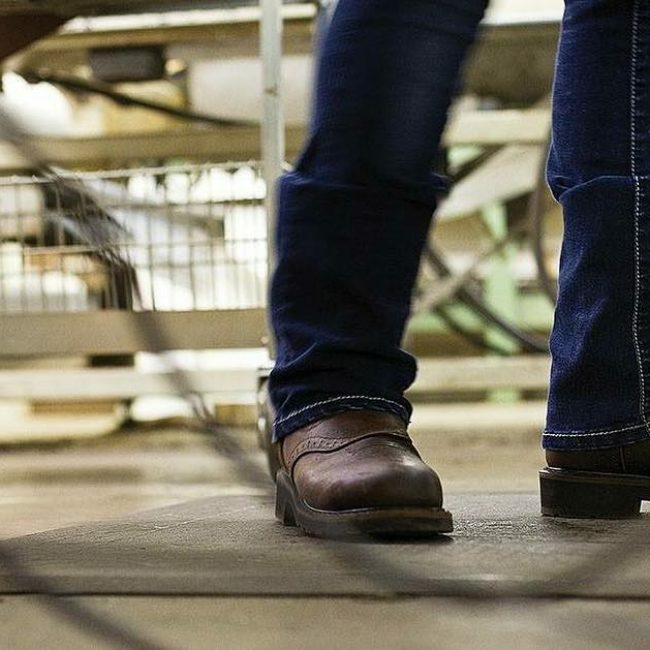 Some round toe boots like these that come in a sweet brown shade are perfect for both work and weekend wear. They are also the ideal choice when you want to get the best look from your denim pants. 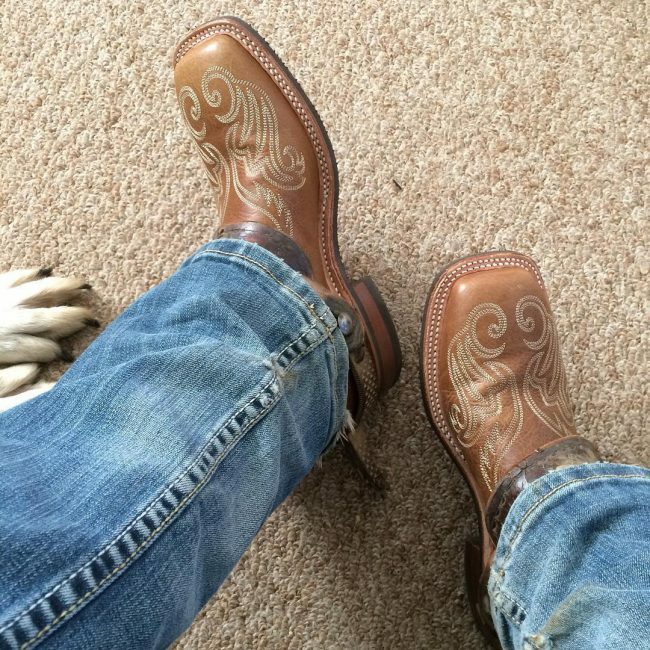 Guys that like big and bulky looking boots will love this pair. They have an excellent stitching and lovely colors, and they are perfect for wearing with your selvage jeans. 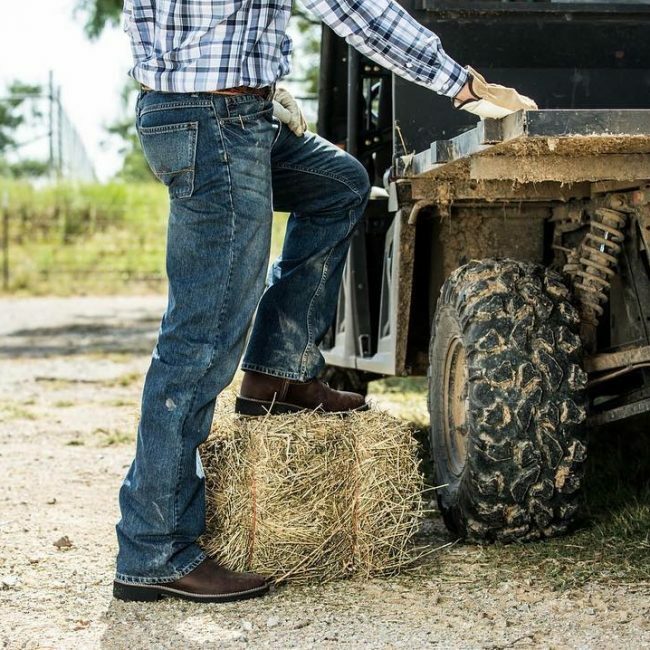 Square toe boots might not have a typical western look, but they are very comfortable for work. This pair comes in a brown shade and with the traditional Justin patterns, and it is suitable for wearing with faded jeans. 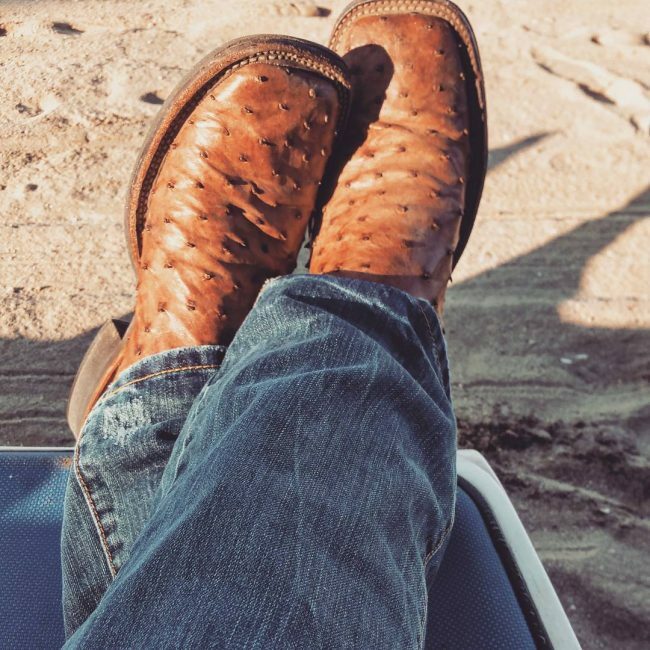 These brown ostrich boots also come in a square toe style, and they have some full and distinctive quill, and a pair of some nice jeans is all you need to design them. 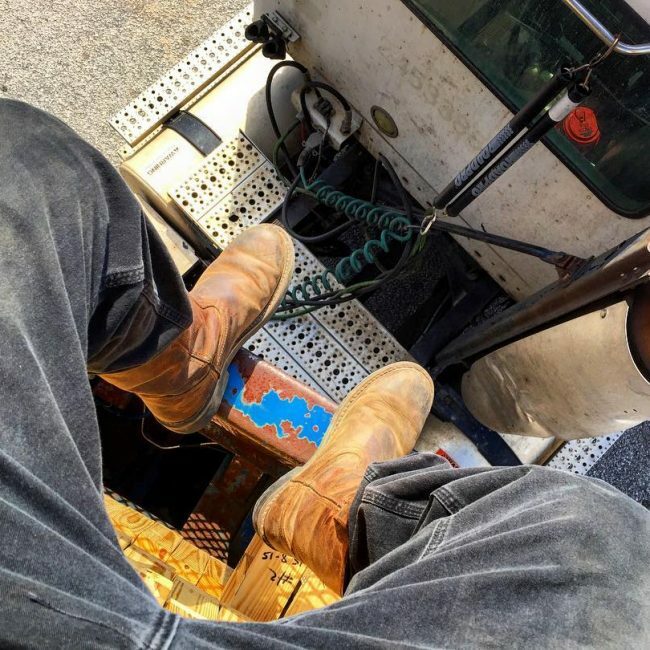 Workman Boots from Justin are very comfortable, and this is why many men like wearing them when working outdoors. This pair comes in a brown shade, and the guy wears them with blue jeans and a matching dress shirt. 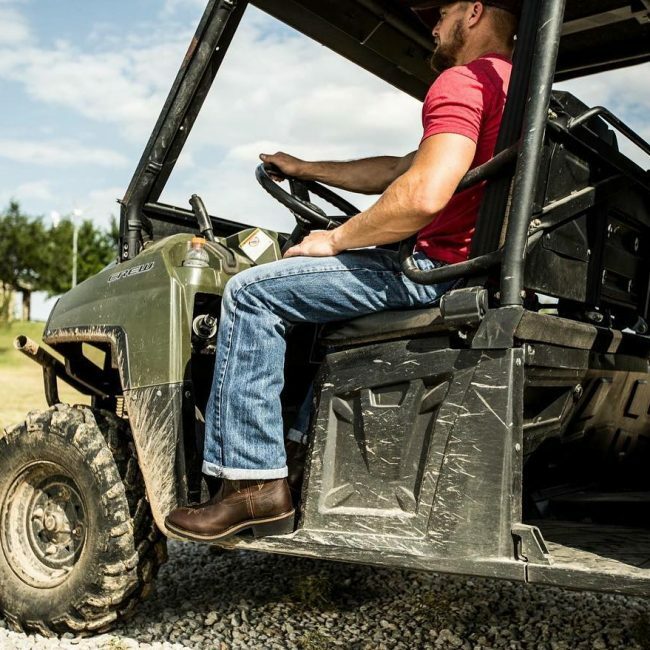 These brown work boots are thick enough to shield your feet and also make them comfortable. They also have a detailed stitching on the instep, and they are perfect for wearing with tight blue jeans. The bright brown shade and the impressive R toe design are some of the elements that make this footwear beautiful. 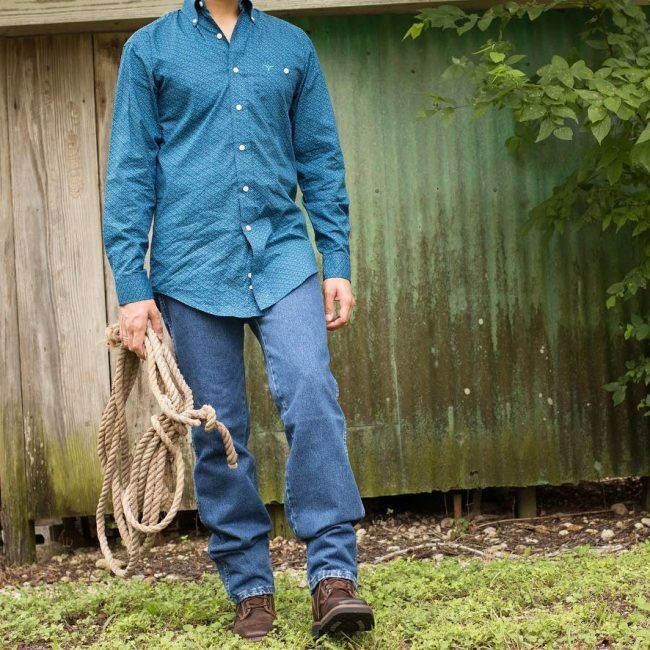 Styling it with your old pair of jeans also helps to enhance the western look. The sweet and shiny look of these boots comes from the choice of leather and their color. They also have an extra-wide shaft and the gentleman styles them by tucking his jeans into the shaft. 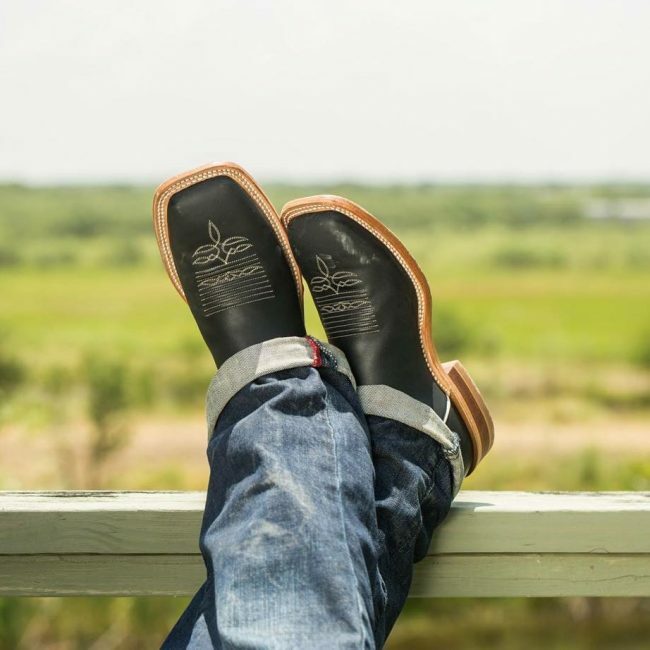 These cute Justin boots come with a square toe style, a patterned instep and an orange shaft that also has some intricate patterns and a dip. 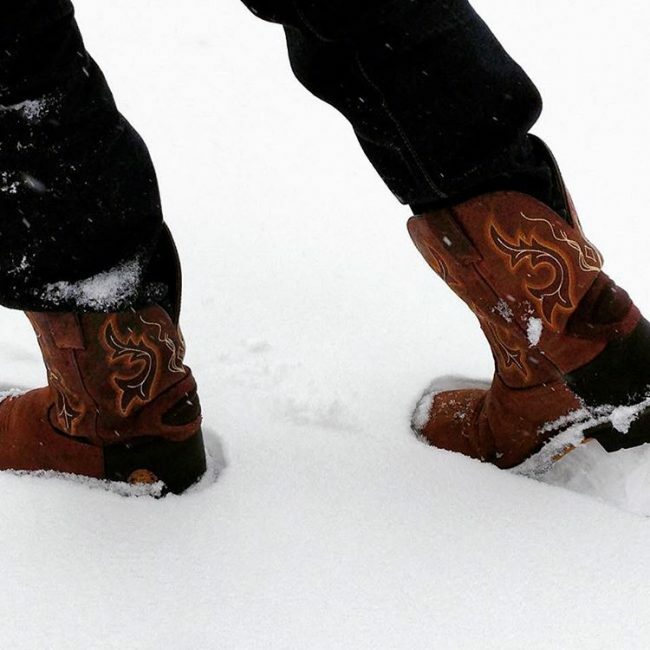 And with such beautiful shoes, you only need a pair of jeans to complete the cowboy look. 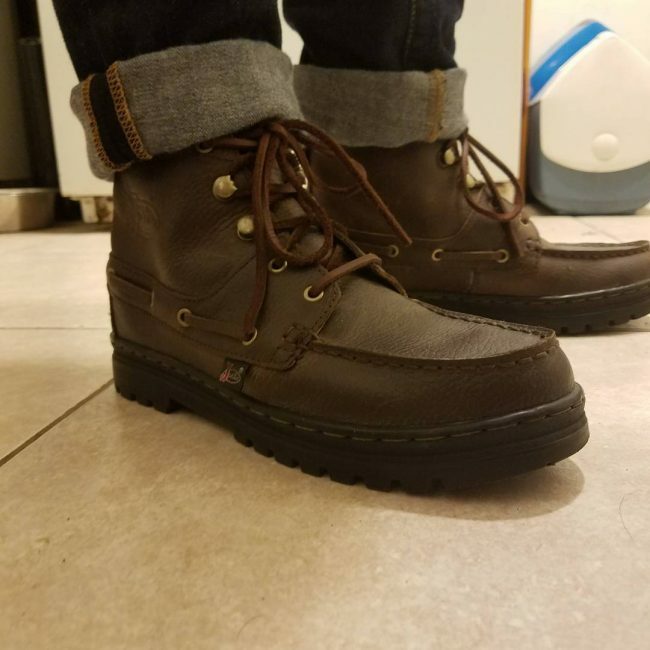 Although these work boots do not have a lot of detail, their light brown shade and round toe still give them an adorable look, and they seem to go well with the black jeans. A pair of contemporary boots like these is perfect when you want to wear a classy look. They have a unique design that also includes shoelaces and a round toe style, and their dark shade makes them suitable for wearing with dark denim pants. 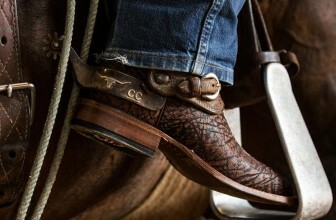 Everything from the design of the instep to the outsole is unique for these rodeo boots. The upper section maintains a black shade but with minimal patterns on the instep while the sole is thick and high for some altitude and they look amazing with the charcoal denim pants. These fabulous boots are just what you need to beat the elements during winter. However, they also have an attractive look that combines a shaft that has some adorable print patterns and a deep scallop with a brown instep. 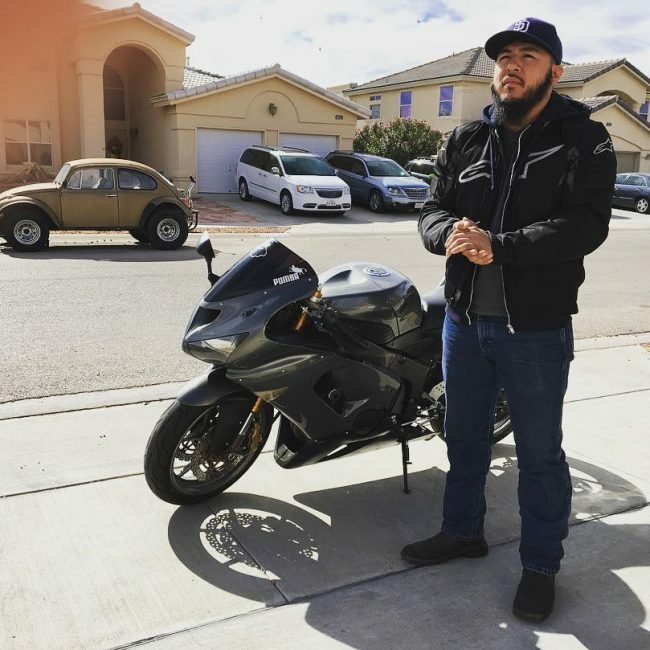 Although you can wear them with any jeans color black seems to work best. 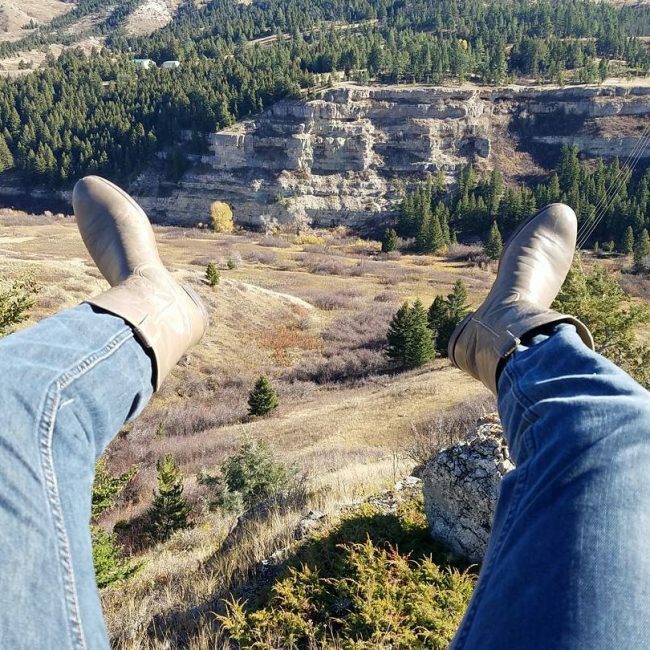 Justin boots come in many styles, and so you can always be sure of finding something unique like this one. This pair comes in a dark tan shade and without too much detail and a bright sole. You will not need anything else apart from a simple pair of jeans to style them. 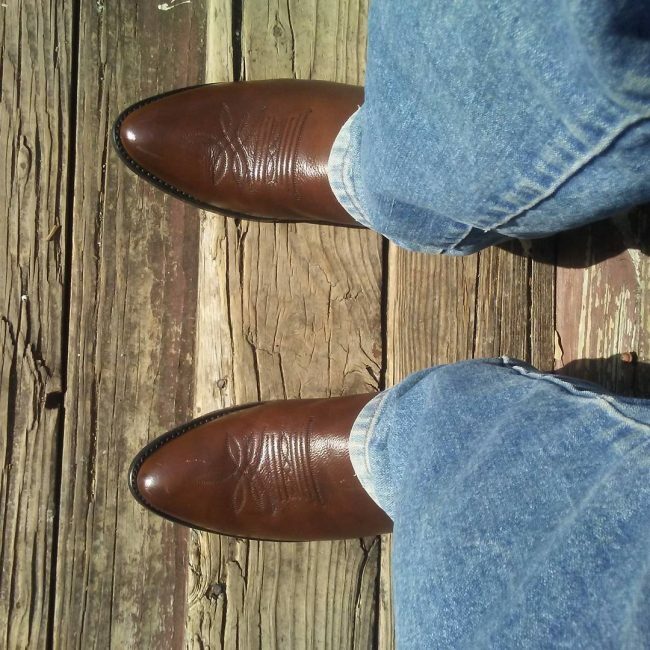 The lovely and shiny brown shade combines with the intricate patterns on the instep, a buckle and Spur to give these shoes an appealing western design. Since the footwear is already beautiful enough, you can wear it with any jeans design or color. Skinny jeans can also work with boots, and this look proves this. It involves pairing skinny black denim with some stylish boots with laces and a black leather shaft. 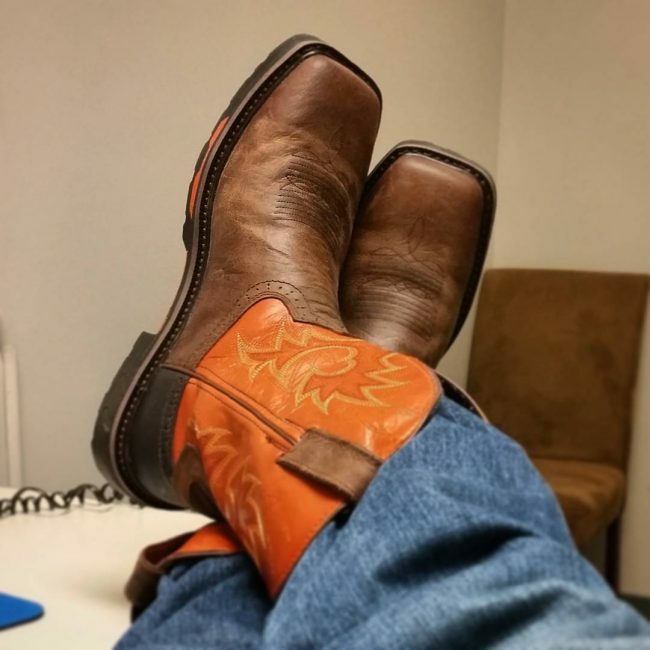 Although these boots look heavy, they are still very comfortable, and their design is a blend of western and modern styles. 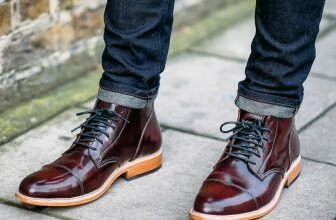 The guy pairs them with a cute blue shirt and selvage jeans for a striking appearance. 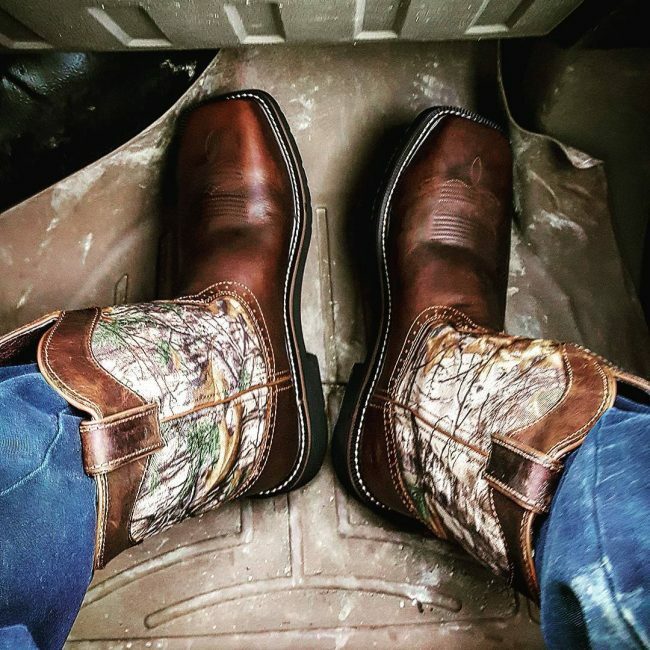 The original prints on the shaft give these boots quite a unique look, but the instep also has a beautiful brown shade and a square toe style. 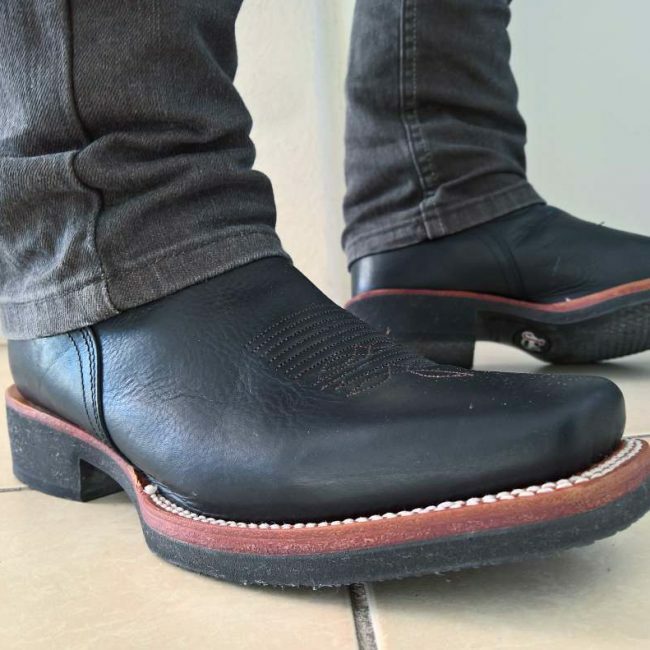 This unique footwear is ideal for men that prefer to tuck their jeans into the shaft. Cuban heel styles are very fashionable, and their tapering effect is enough to make any shoe stand out. But this shoe also has a lovely shaft pattern with a slight dip and a square toe style. 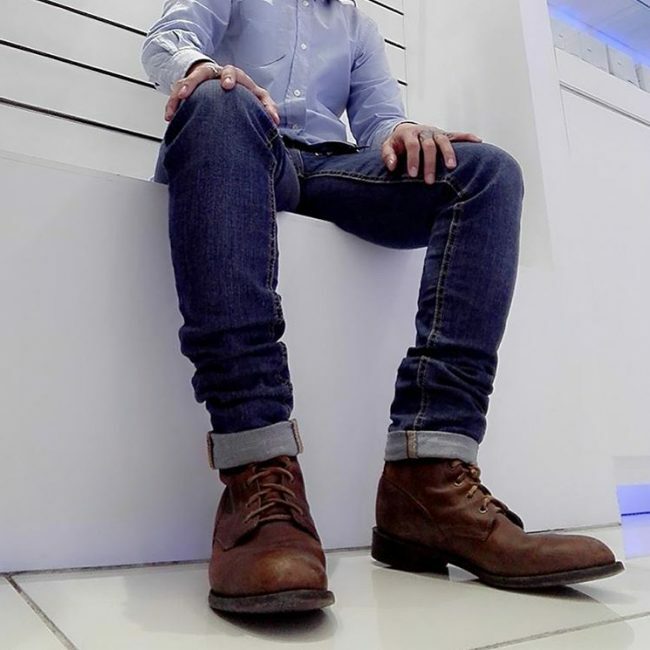 Everything about this look from the black boots with a flat sole to the blue jeans and a black jacket over a cute t-shirt is simple but very elegant. This look is an excellent choice for men that do not like to draw a lot of attention. 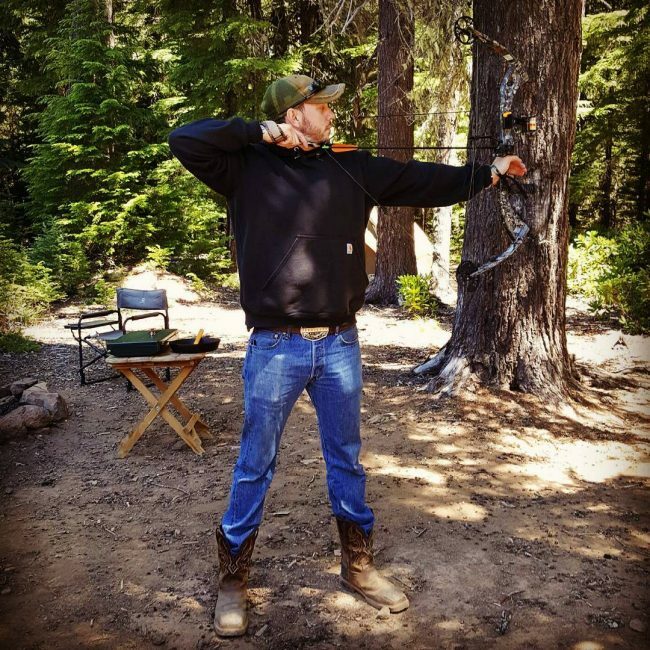 High boots are a good choice for leisure activities in the woods. Your ankle will be secure enough to provide great comfort. 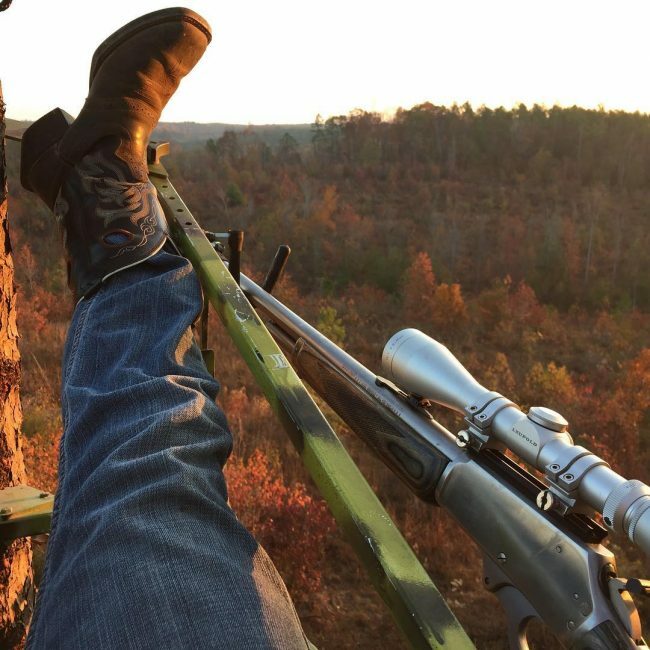 Few other shoe types can match the elegance that Justin boots will always give a man. These fabulous shoes also have a rich history and wearing a pair will always give you a smart look that will not go out of trend. Also, styling them is easy as you only need a good pair of jeans.